Where Do All Those Postcards Go? This is so cool. 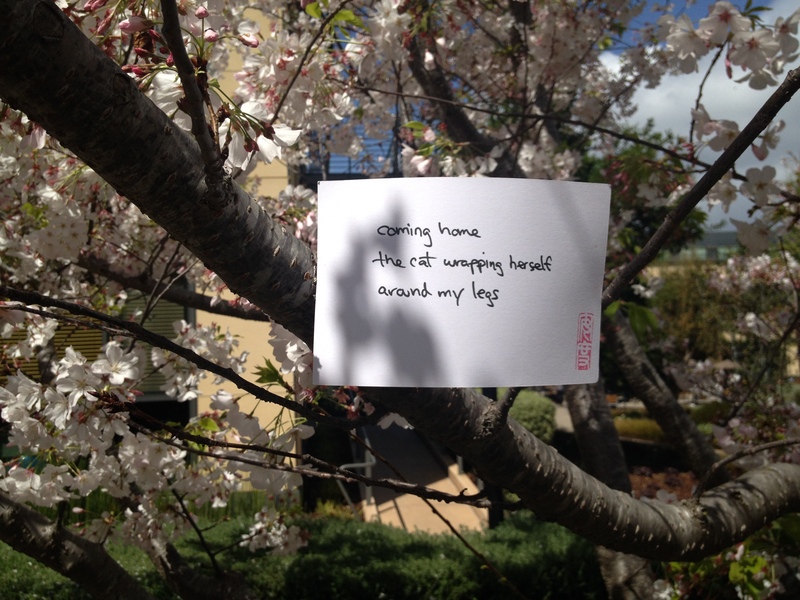 I’ve never seen anyone else put poems in trees before. Cats love trees, climbing them, and a blossoming one in spring is like coming home again (rebirth).